My name is Erik van Oost, living in Apeldoorn – The Netherlands and IT-freelancer since 2003. My passion for IT brings me to places where I work with much enjoyment for organizations who hire me. I have more than 10 years of work experience within IT. In the last years, I have done several large and small projects using multiple disciplines of the profession I have experience. For large enterprises with many workplaces I participated in the entire area around desktop life cycle management, also called IT workplace. My work scope was very wide, doing intakes and also creating complex scripts, but also providing advice and executing projects to implement solutions and solving problems. In the area of performance testing and forecasting I have experience in setting up load testing and performing analyses. I did projects both for end customers and participated in studies. The other projects over the years included programming hands-on solutions for immediate use. For several companies I performed migrations from Unix to Linux, from old to new Windows server versions. I am married to Leanne. Besides my work in IT, I do a lot of travelling around the world. 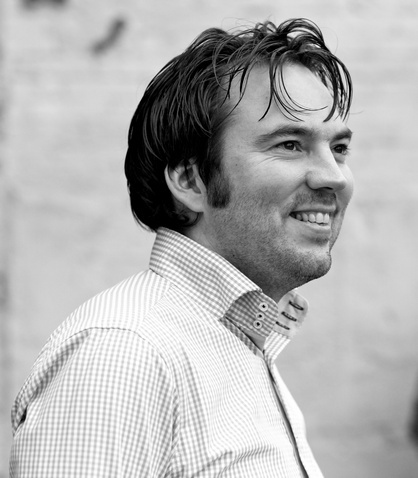 Erik van Oost has been an IT-freelancer since 2003. His passion for working with computers brings him to many places where he works with a lot of enjoyment for the organizations who hire him.